Cristina Rayne Fantasy and Paranormal Romance Author: Fantasy Romance Free and $0.99 Promo! 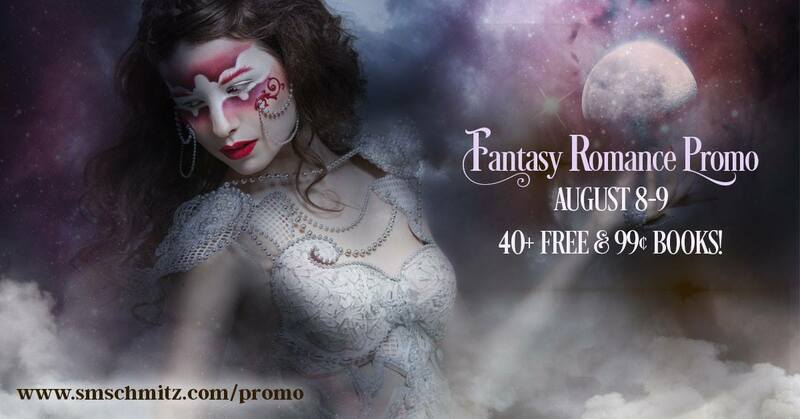 Fantasy Romance Free and $0.99 Promo! This month, for 2 days only, several bestselling authors in fantasy romance have teamed up to offer you a truly magical array of over 40 FREE and discounted $0.99 titles!